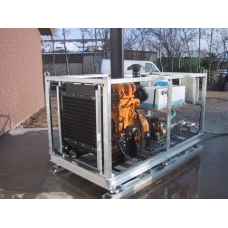 The Sitemaster series of hot water jetters have pressures of 200-500 bar and flow rates of 30 – 45 litres per minute. 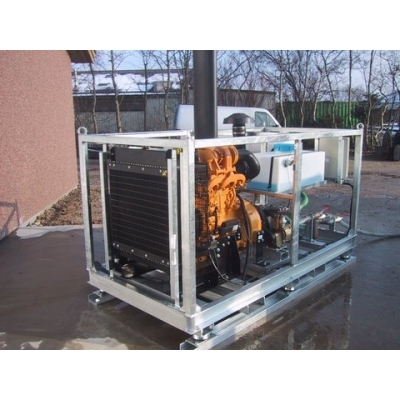 The unit has two boilers for optimum temperate and manufactured on a steel skid for ease of portability. Units can be made with additional frames and lifting eyes, or fork lift pockets for transportation. The SSM series is ideal for high demand applications where cleaning and jetting efficiency is essential.